Vitamin B12 deficiency and depression, anxiety and other mood disorders are a tragic combination. Most people who suffer the effects of low B12 don’t even know it- not until they start noticing unusual signs like extreme fatigue, memory loss, depression, and dizziness; symptoms that otherwise healthy individuals wouldn’t link to a mere vitamin deficiency, such as vitamin B12 anemia. Vitamin B12 is one of the most important nutrients for the brain- it helps to maintain healthy red blood cells, which is needed for delivering oxygen to the brain and other parts of the body. Vitamin B12 also helps to sustain myelin, a fatty substance that coats your nerve cells, increasing intercellular communication and protecting your nervous system from harm. Thus, depleted levels of vitamin B12 puts your nervous system at risk for damage, as well as impairing your nerve cells’ ability to act efficiently and convey messages quickly to the brain. Vitamin B12 deficiency also results in oxygen depletion (hypoxia), which causes symptoms such as fatigue, disorientation, and memory loss. This may explain why many oft-cited scientific studies, doctors have noted a direct correlation between healthy vitamin B12 levels and reduced risk for depression, anxiety attacks, and other mood disorders. In vegan-oriented societies, such as India, where B12-rich foods such as beef and seafood are shunned, depression and anxiety are epidemic. 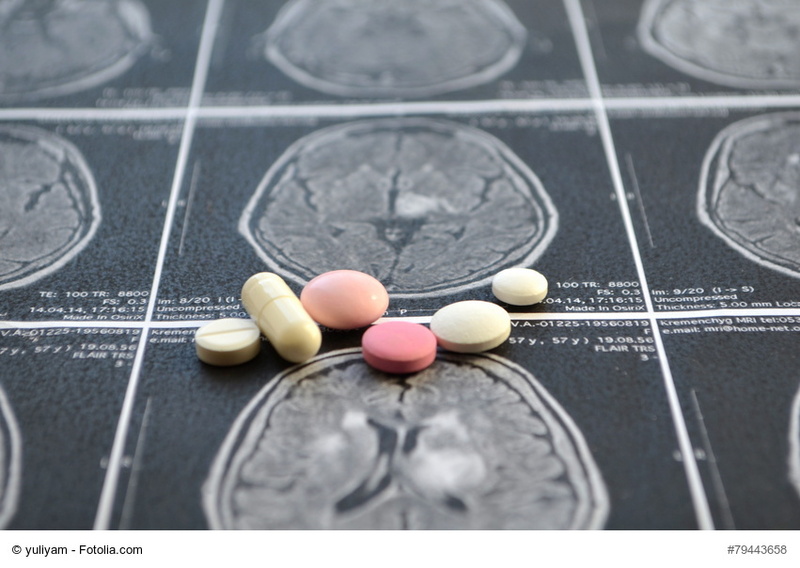 Scientists have noted a variety of mental conditions, such as depression and anxiety, which often occur as a result of vitamin B12 deficiency, or may be exacerbated by plummeting levels of vitamin B12. If you suffer from any of these symptoms, it’s important to have your vitamin B12 levels checked right away, in order to avoid misdiagnosis or prolonged symptoms caused by underlying vitamin B12 deficiency. In addition to mood disorders, other signs of vitamin B12 may include painful numbness and tingling in the extremities, muscle spasms, learning disorders, difficulty walking, poor motor skills, and difficulty conceiving pregnancy. Start feeling better, immediately. Most people with B12 deficiency notice dramatic improvements in energy levels and emotional wellness after increasing their vitamin B12 supplement intake. 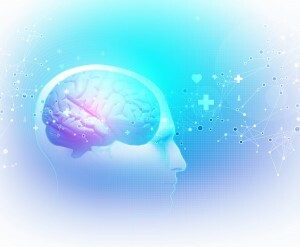 Have you noticed any of the early signs of vitamin B12 deficiency, such as extreme fatigue, brain fog, or memory loss? If so, have you tested for vitamin B12 deficiency? Symptom Checker from Health Line has put together a resource of 15 possible causes of tinnitus, including head trauma, ear infections, and nerve damage. If you’ve ever had tinnitus, then you know just how difficult life can be. Constant merciless ringing in the ears that lasts for days, months or years is enough to drive anybody insane. To treat tinnitus, first you have to know how you got it in the first place. Tinnitus is usually neurological- it happens from nerve damage to the cells of the inner ears (cochlea.) But like other ailments, there are several possible explanations for tinnitus. What are the symptoms of tinnitus? Basically, tinnitus is a constant noise that you hear in your head- nobody else can hear it. Tinnitus sounds differ for each individual. Variances include volume, pitch, severity, and location. Tinnitus can occur in one ear constantly, or it can switch from one ear to the next. Many hear ringing or whistling sounds in both ears at the same time. Vestibular disorders are some of the most common causes of tinnitus. Some other reasons for tinnitus may require immediate emergency care, so please visit a doctor if tinnitus becomes a constant problem. Sometimes, tinnitus can be helped easily by addressing physical or psychological conditions that trigger tinnitus, such as high blood pressure, anxiety, or insomnia. 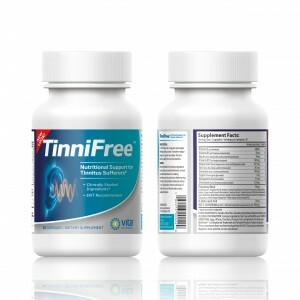 Try Tinnifree- Natural Tinnitus Support. Buy Now. Vitamin B12 Deficiency with Crohn’s: Vitamin B12 deficiency is a condition that is often comorbid with Crohn’s disease, ulcerative colitis and other forms of inflammatory bowel disease (IBD). For prevention, it’s important to test for vitamin B12 deficiency in its earliest stages. There are many risk factors that increase your odds for vitamin B12 malabsorption, the leading cause of vitamin B12 deficiency, and many of them occur with Crohn’s disease and other forms of gastrointestinal illnesses. With Crohn’s, damage to the digestive tract makes it difficult for the stomach cells to produce intrinsic factor (IF), a necessary enzyme for digesting vitamin B12 from the foods you eat. The less IF you have, the fewer vitamin B12 molecules make it into your blood stream. Instead, vitamin B12 passes through your digestive system, unabsorbed. Lack of intrinsic factor is the main cause of pernicious anemia, a condition that occurs with long-term vitamin B12 deficiency. If you have had gastrointestinal surgery to treat Crohn’s disease, such as removal of the ileum, then you are also at risk for dangerously low vitamin B12. This is because the ileum plays a crucial role in the last step of vitamin B12 absorption- detaching the B12 molecules from intrinsic factor and depositing it into the blood stream. Bariatric surgeries such as gastric bypass are also high risk factors for vitamin B12 deficiency caused by corrective surgery. Some of the medications used to treat Crohn’s disease can ultimately interfere with vitamin B12 absorption, as well. Long-term antibiotics,protein pump inhibitors (PPIs), and other acid reflux medications are included in a list of drugs that interfere with vitamin B12 absorption, resulting in vitamin B12 deficiency. If you suspect you have vitamin B12 deficiency, then take the following steps. Don’t put off getting a blood test to check your vitamin B12 levels; in fact, you should be testing a few times per year, if you aren’t already. 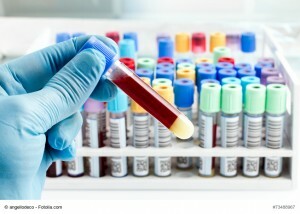 A routine blood test can tell you if you are have medium-low or severely low serum vitamin B12 levels. Don’t rely on blood tests alone to determine if you are approaching vitamin B12 deficiency, as the tests are not always accurate, and don’t measure complete “active vitamin B12” molecules. With vitamin B12 malabsorption, you will not get enough vitamin B12 from foods or from pills that you swallow. Instead, your doctor will recommend taking large doses of vitamin B12 in a non-dietary form, such as vitamin B12 injections and/or similarly potent vitamin B12 supplements that are absorbed directly into your blood through the skin. If you’ve been diagnosed with Crohn’s disease, has your doctor fully explained the risk factors for vitamin B12 deficiency? Do you feel that you get just the right amount of vitamin B12 that you need to keep symptoms at bay, or do you feel that your prescription should allow for more vitamin B12 injections than you’re currently receiving? In addition to getting vitamin B12 shots, what other forms of vitamin B12 do you use? Please feel free to leave comments below. We love to hear from you! Vitamin B12 deficiency treatment methods vary according the severity of your symptoms, which country you live in, and what your healthcare provider allows. The only way to treat vitamin B12 deficiency and reverse debilitating symptoms is to replenish vitamin B12 immediately. Taking B12 pills is not enough, as most people who suffer from this deficiency are not able to digest vitamin B12 from food or dietary supplements, due to a lack of intrinsic factor. The standard dose for treatment is 1,000mic of cobalamin, to be taken according to your doctor’s recommendation. How much vitamin B12 you receive depends largely on your physician’s prescription and your willingness to purchase extra vitamin B12 supplements from your own pocket, outside your healthcare providers’ budget. Vitamin B12 deficiency is a worldwide epidemic that can lead to pernicious anemia, a condition that was once lethal but it still disabling to this day.Symptoms of vitamin B12 deficiency in the earliest stages can include chronic fatigue, memory problems, depression, and painful numbness and tingling in the extremities. 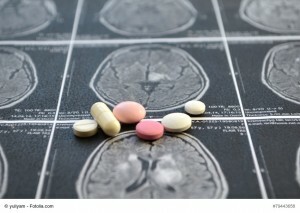 Untreated, as vitamin B12 levels plummet, symptoms worsen- an indication of a gradual breakdown in the nervous system, as evidenced in peripheral neuropathy. Your body cannot produce enough red blood cells to sustain good health when vitamin B12 levels are low. To prevent pernicious anemia, vitamin B12 deficiency treatment must begin early-on, and continue for life. 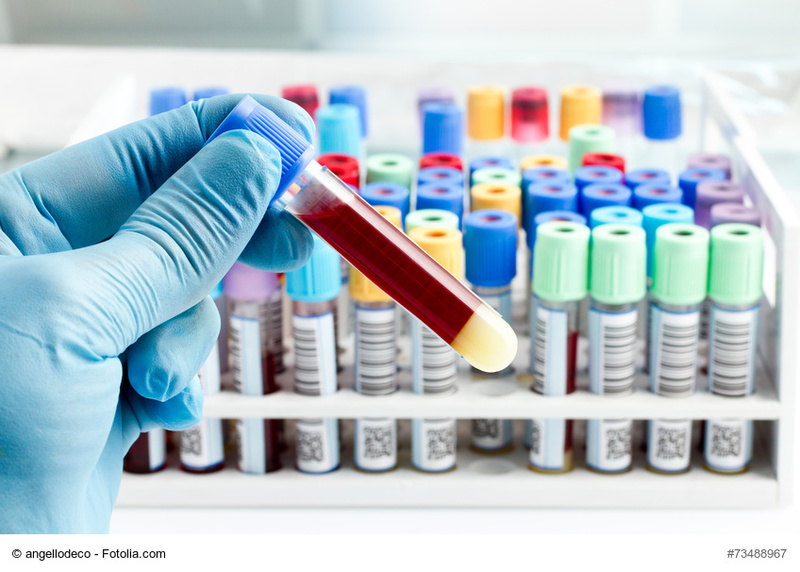 A standard blood test can detect if your vitamin B12 levels are dangerously low. However, it may not warn you when vitamin B12 levels are dipping from a low to medium range, as the tests only serve to pick up potentially lethal cases of pernicious anemia. According to the Pernicious Anaemia Society (PAS), nearly 44% of people with vitamin B12 deficiency are initially and wrongfully diagnosed with a different condition. About 22% suffer from their symptoms for two years before they ever get treatment for vitamin B12 deficiency. This is unacceptable- if doctors would only pay more attention to the underlying symptoms, then their patients would be able to get their treatment immediately and cheaply. Which types of vitamin B12 are the best? The best kind of vitamin B12 to take is the kind that enters directly into your bloodstream and results in complete relief and recovery from your symptoms. Your doctor will prescribe vitamin B12 shots, but to reverse the symptoms, you may have to purchase more vitamin B12 online in order to top off your B12 levels. Upshot- Don’t take chances with vitamin B12 deficiency. If your doctor doesn’t approve the amount of vitamin B12 that you need to restore energy and relieve pain symptoms, then it’s absolutely crucial that your take matters into your own hands. Which type of vitamin B12 deficiency treatment do you currently use? 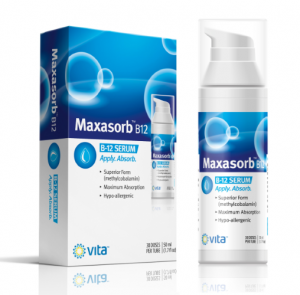 Try fast-absorb Maxasorb Vitamin B12 Cream. Hypoallergenic. Buy Now.